Propshaft center bearing 30mm Ford Transit 1991 - 2013. 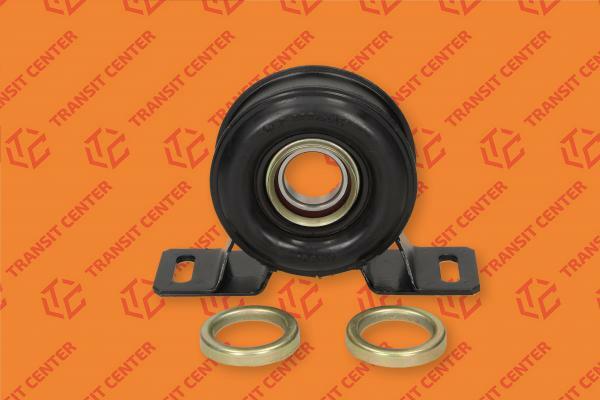 Driveshaft center bearing has been allocated only to the shaft cooperating with a 5-speed gearbox. Drive shaft center bearing suited for models MK4, MK5, MK6 and MK7. 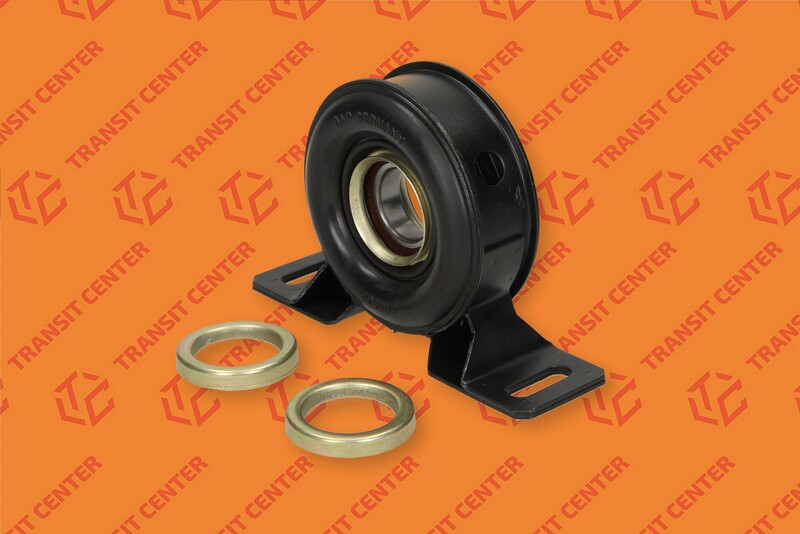 The inner diameter of the bearing is 30 mm. 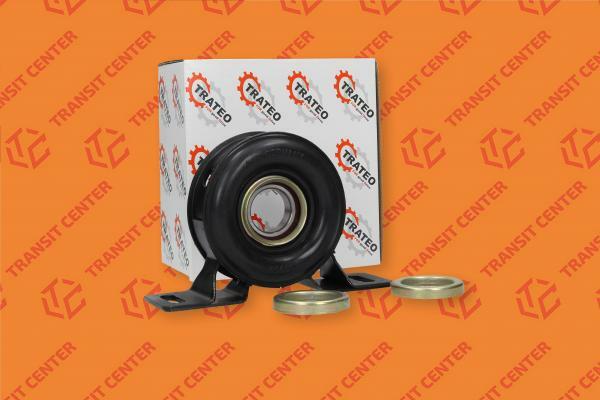 Shaft support is a Trateo product. High quality materials were used. 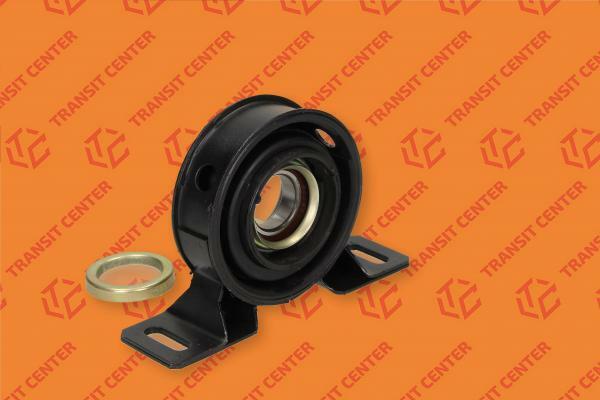 The bearings used in this product were manufactured in Poland by NSK. It is a leading manufacturer of bearings whose products are of very high quality. The rubber was produced by the German company QAP.